For more than a year, the U.S. has been negotiating with China to let Hollywood film studios expand their business in China. The U.S. made some progress late last year when, The Information has learned, Chinese officials tentatively agreed to an increase in the number of major Hollywood films that could be released annually to 44 from 34. But on other more important requests, like increasing Hollywood’s share of revenue on those films, the studios have made little progress. Prospects for an overall deal are now in doubt. 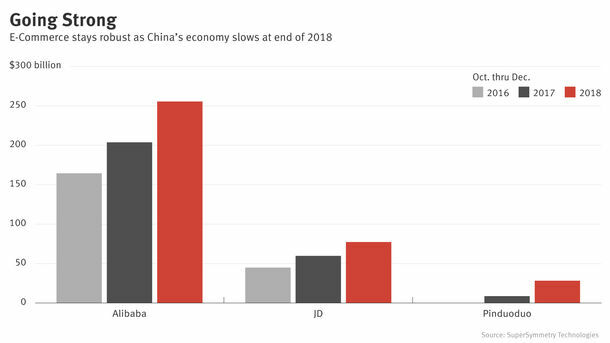 In recent months, negotiations have stalled altogether, a sign of the damage caused by the U.S.-China trade war launched by President Donald Trump. 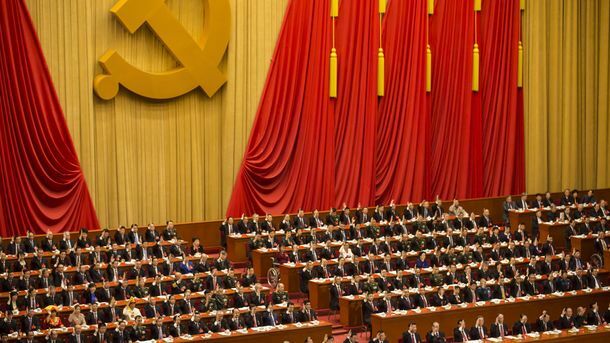 Talks haven’t resumed since before the Lunar New Year holiday in mid-February, people familiar with the matter said. 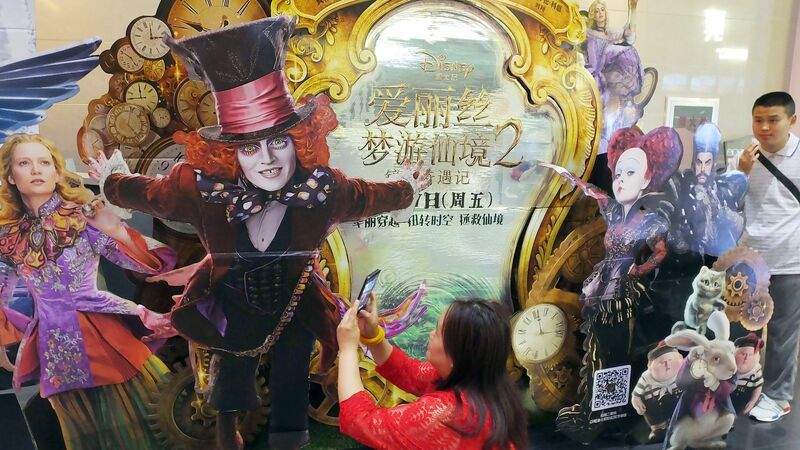 A poster for the Disney movie "Alice Through the Looking Glass" at a movie theater in Yichang in China in 2016. Photo by AP.